I am glad someone mentioned the mixture of Bedouin Arabs, Turks, Greeks, and Romans above in terms of settlers and invaders who moved to Kemet after it lost its independence after the 25th Dynasty of Kushite rulers who seemed to have been well accepted as native rulers by the culturally similar Upper Kemetics of Ta-Shemau. From what I have read and studied, literally millions of Arabs, Ottoman Turks, Greeks, Romans, and Mamluks from Armenia, Georgia, the Balkans, and even Greece again have left their stamp on the peoples of northern Africa an Egypt as a whole. 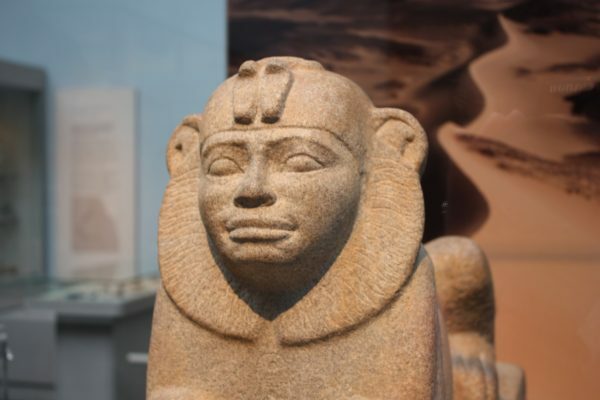 I find that the northern Egyptians from Cairo for instance do not like to admit this, they will simply claim that as is they are the same peoples of Ta-Mehu going back to unification over 5,000 years ago. This is something that absolutely never gets addressed though I have personally read at length that the number of Turks and mixed Turkish people alone can be as much as 25m people in Egypt alone. That is not even mentioning how many have been diluted with Arabic, Greek, or Mamluk bloodlines. 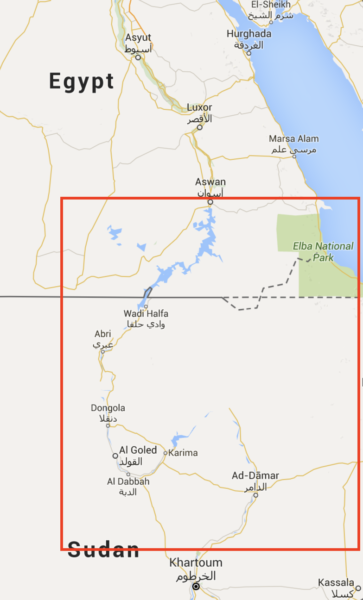 I would like to ask one question when was the first mentions of nubia region term in the books? I mean who is first writer mentions this term ? It first appears in Roman period texts. Silius Atticus uses the term in the early first century CE. It also appears in Pliny’s Natural Histories, again first century CE. 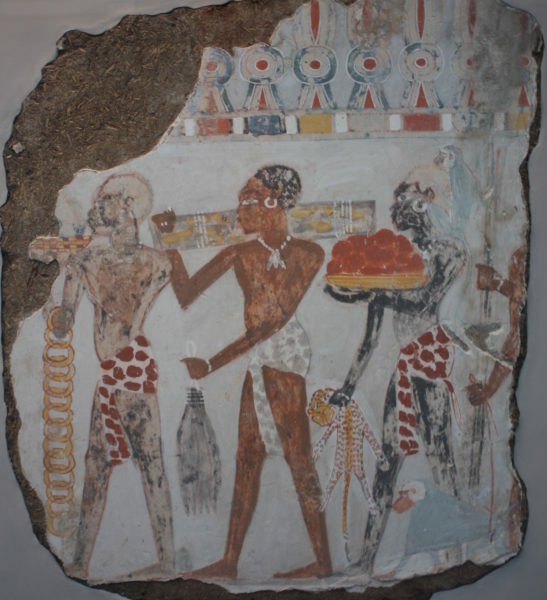 Alot of people say that some Nubians have intermarried with Arabs and other outsiders but not much. I had a conversation with a Nubian and she clearly said that iNubians have maintained marrying within their tribe as way of preserving their heritage.Some don’t even want to speak Arabic or associate themselves with Arabs because they are trying to maintain African traditions. Another from Morroco says Nubian are ethnic minority in Modern Egypt, some modern Egyptians praise them for being the originals while others dislike them because Modern Egyptians (Turks,Arabs,Euros) wants to claim the old civilisation for their own. 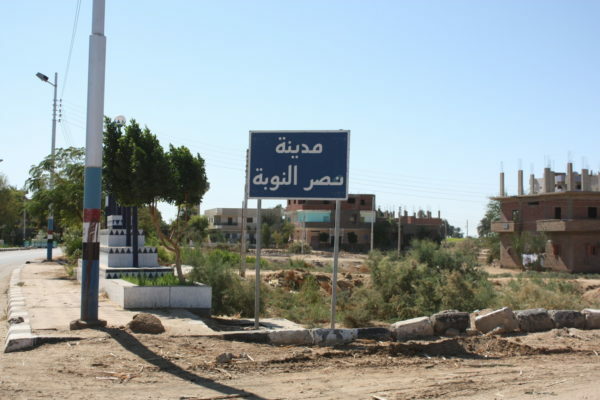 The tradition has changed to some degree because the majority of Nubian people are now Muslim. However, the original traditions from this region are still respected and continued, very much in the same way as traditional cultures in parts of West Africa, where people have converted to either Christianity or Islam but maintain their cultural links to earlier traditions. Thanks for sharing your thoughts Jamal. Some people have suggested that the word comes from the Ancient Kemite for ‘gold’ because this was where the mines were. It is possible that it survived through the the first use of Nubia, but as far as I know it can’t be proven. So yes for ancient I would use Kush! 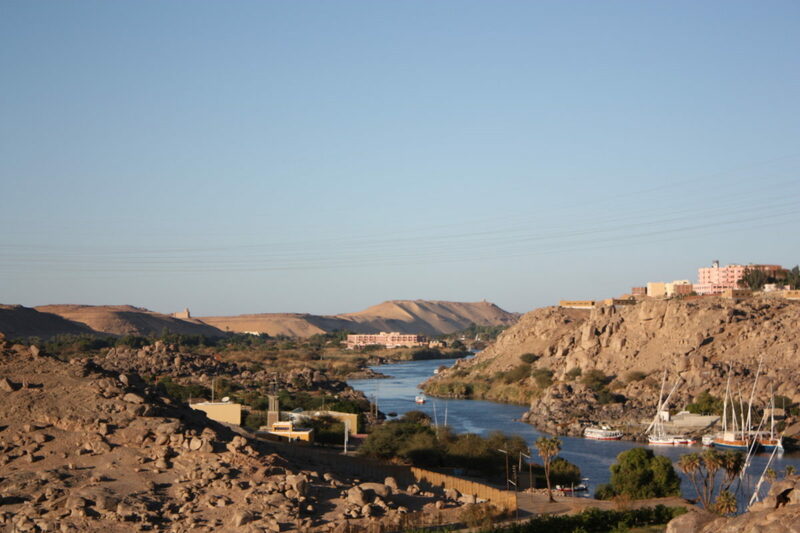 What a beautiful place, I would love to visit Nubia some day, thanks for sharing! The people and the culture are remarkable. 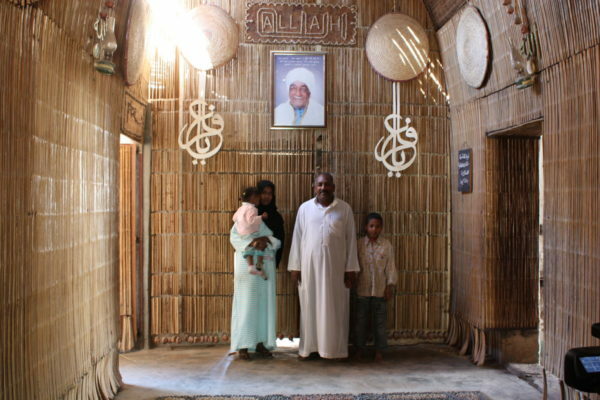 I would definitely recommend visiting (and also staying with) people from the Nubian communities. I have always been made to feel welcome, both in Egypt and Sudan.